Are you looking to switch Managing Agents? 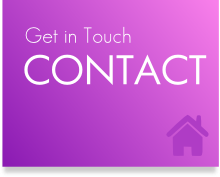 Get in touch with us about how we can help! Are you looking to set up a Residents Association? Get in touch with us about how we can help! Block Management and Estate Management services. 2ManageProperty specialise in the provision of Block Management services. We manage units, blocks and estates throughout the South East and Home Counties and are Corporate members of AMRA, the Association of Managing Agents. 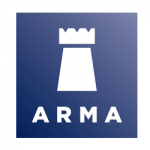 ARMA set high standards that all members must follow and uphold, providing technical advice and guidelines to members. No matter the number of units you have on the estate, we will provide a value block management service, tailored to your specific requirements, offering a flexible package that will give you the best results. We manage blocks, flats and estates throughout the Staines, London and Surrey areas. We are based in Staines and provide Block Management services throughout London, the Thames Valley, Surrey, Middlesex and the Southeast areas. The Right to Manage lets you and the other leaseholders take over certain management responsibilities from the landlord without having to prove bad block, flat or estate management. You’ll need to find out if you qualify and set up a company with the other leaseholders. 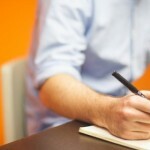 The landlord will then transfer the block management responsibilities to the company. You and the other leaseholders can manage the building yourselves or pay a managing agent such as ourselves to do it for you. 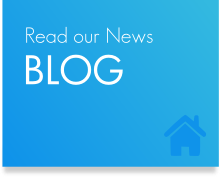 The Leasehold Advisory Service (LAS) has a guide on the Right to Manage.